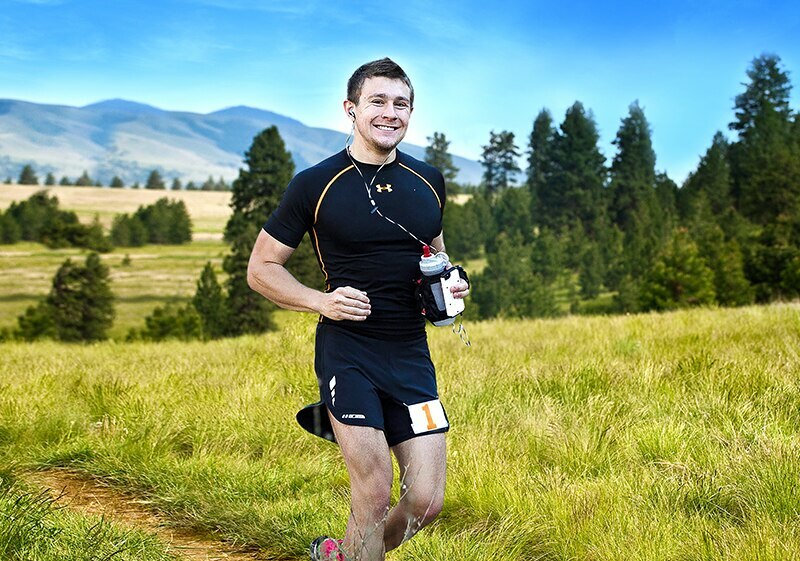 Glanbia plc is a global nutrition group, dedicated to delivering better nutrition for every step of life’s journey. 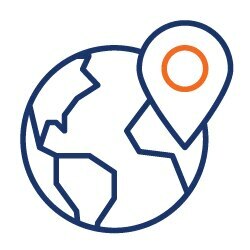 Headquartered in Kilkenny, Ireland, we employ over 6,000 people across 32 countries and our products are sold or distributed in over 130 countries. Our major production facilities are located in Ireland, the US, the UK, Germany and China. We have two high growth global businesses in Glanbia Performance Nutrition and Glanbia Nutritionals. We also have a number of key strategic Joint Ventures including the recently established Glanbia Ireland division. 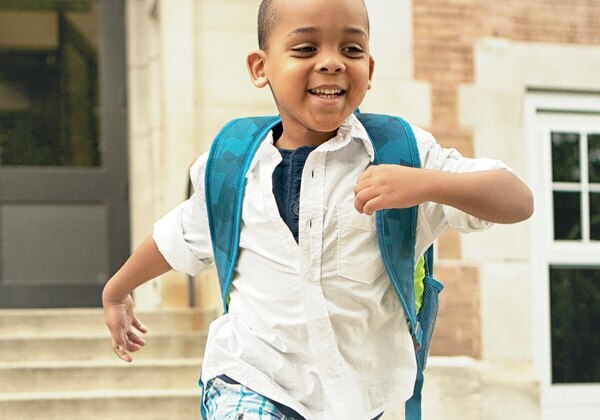 As a global nutrition company Glanbia is united by a single common purpose which is; Delivering better nutrition for every step of life's journey. 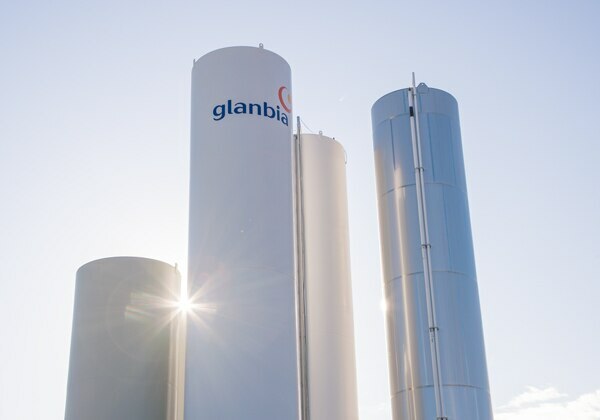 It is the guiding principle behind what Glanbia stands for and what we aspire to achieve. Our vision describes what we aspire to be - one of the world's top performing nutrition companies, trusted to enrich lives every day. Performance is ingrained in our DNA. Nutrition describes what we do. Trust is essential to our success. Our values describe the behaviours that are important to us in Glanbia. 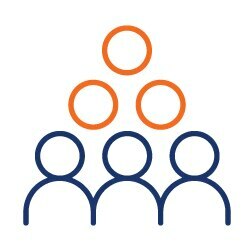 They provide a framework for how we do business, guiding the way we work with each other, our customers, stakeholders and within our communities. As a business, it is the trust that we build with all of our stakeholders that is most important to us. Our culture enables us to deliver our purpose. 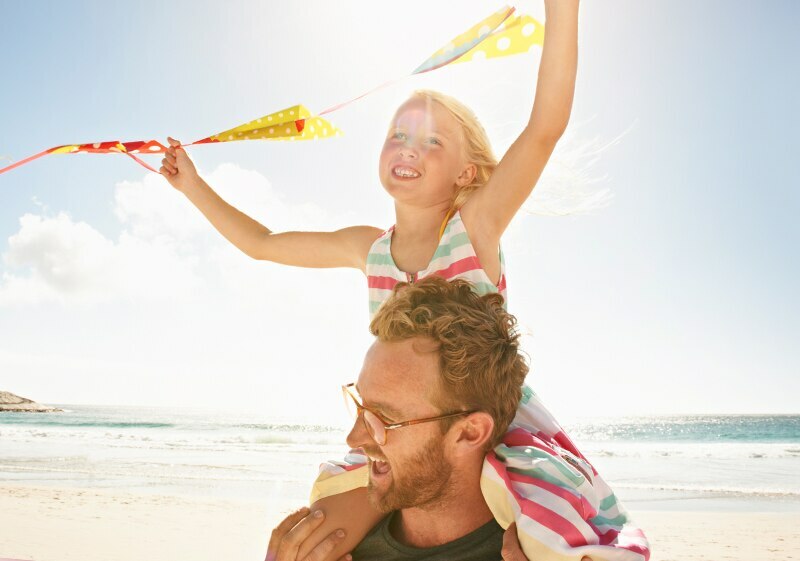 As a trusted and responsible company, we create sustainable long-term value by generating economic, environmental and social value in every facet of our business. 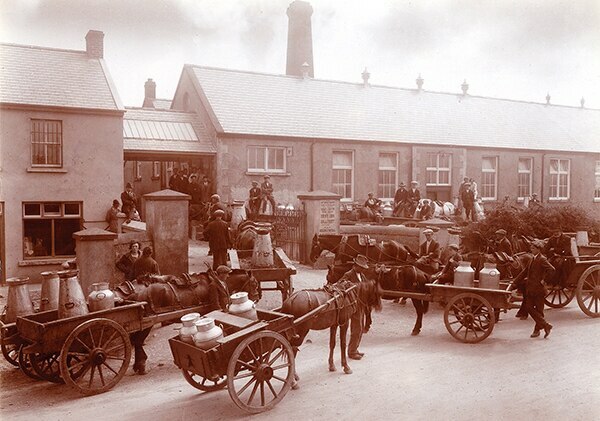 Glanbia has deep roots in the Irish Co-operative movement which evolved over the last century. Glanbia was formed in 1997 out of the merger of two progressive organisations Avonmore Foods and Waterford Foods. Stronger together and rebranded Glanbia, it instantly became one of Europe's biggest dairy producers. With over one hundred years of history to build on, so began an exciting new phase of growth and expansion. 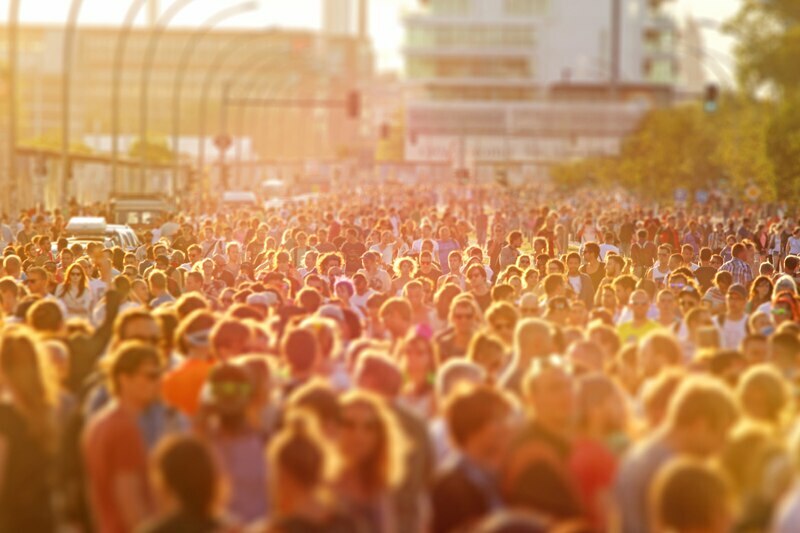 As Glanbia started to expand, the world around us was changing rapidly with consumers becoming more conscious about the importance of nutrition, health and wellness in their lives. 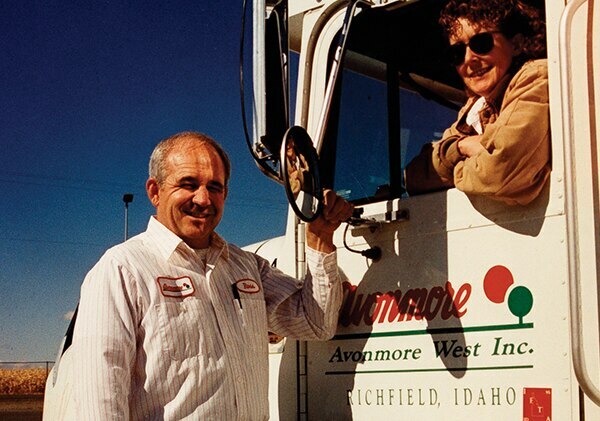 The Group invested significantly in the cheese plants in Idaho, USA and Magheralin, Northern Ireland and in 2004, in partnership with the Greater Southwest Milk Agency, it invested in a greenfield cheese plant in New Mexico, USA. 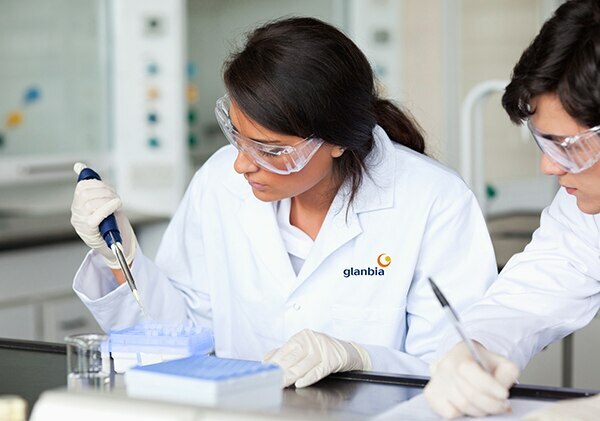 Through further strategic acquisitions, innovation and investment Glanbia has grown to become a world leader in nutritional solutions and is the number 1 global performance nutrition brand. 2017 marked the seventh year of consecutive double digit growth for the Group. We have a long tradition of attracting ambitious, enthusiastic people, who come together with a shared vision to be the best at providing better nutrition for every step of life's journey. If you are motivated to be part of our future success, while developing an exciting and rewarding career, we want you to join us. 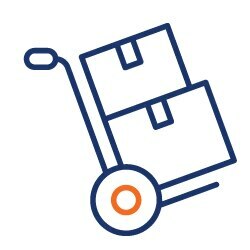 As a global company which sells and distributes products in over 130 countries world-wide, inclusivity is a cornerstone of our business. At Glanbia, we see diversity as a strength to be celebrated. We treat every single member of the team with respect, regardless of age, background, race, religion, gender or sexuality.